We are pleased to announce the availability of the Proceedings of the Maritime Culutural Landscape Symposium, which was held in Madison, Wisconsin in November 2015. It was a collaboration between the National Park Service, NOAA (National Oceanic and Atmospheric Administration, BOEM (Bureau of Ocean Energy Managment), and the Wisconsin Historical Society. Volume 1 features the papers that were presented and Volume 2 features links to the videos of the presentations. Webinar: National Register or National Historic Landmark? This webinar provides information on the difference between NR and NHL and why to choose one option over the other. As our list of travel itineraries grows, the historic destinations you can visit online or in person are virtually endless! Each itinerary is a self-guided tour to historic places most of which are listed in the National Register of Historic Places. Spotlighting different communities, geographic regions and themes across the country, the travel itineraries expose you to a huge variety of places significant in American history, architecture, archeology, engineering, and culture. 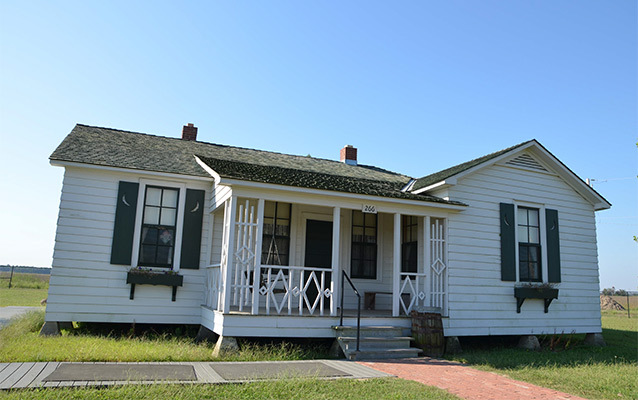 Teaching with Historic Places (TwHP) uses properties listed in the National Park Service's National Register of Historic Places to enliven history, social studies, geography, civics, and other subjects.